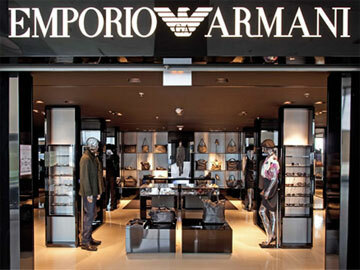 Italian style means more than just fashion and ‘Bella Figura’. Its a lifestyle which seems to strike an enviable balance between work and the good things in life. 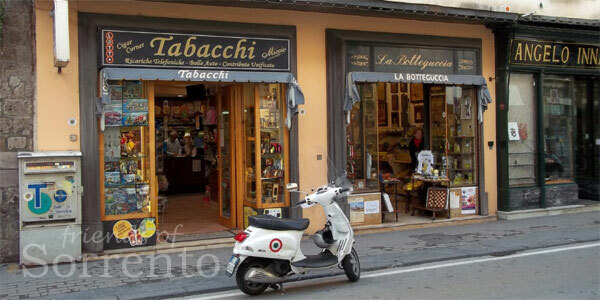 Cowbridge Fashion has a close affinity with Italy, particularly the South, and will be presenting features for independent travellers wishing to experience ‘lifestyles’ on the Neapolitan Rivieria, Amalfi coast and Sardinia. We will be exploring ideas and activities that will help bring the independent traveller closer to the people, their culture and traditions. 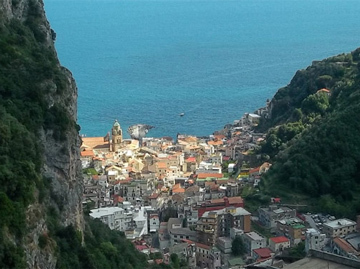 Everything you need to know about visiting Sorrento and the Amalfi Coast. Expert advice and guidance from people who know the region. 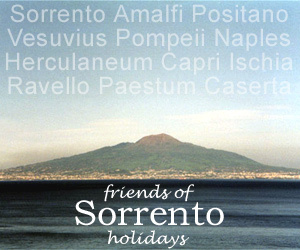 A wonderful opportunity for followers of fashion to experience the boutiques and designer stores in Sorrento, Capri, Positano and Naples. There will even be time for a little culture and cuisine. What are the secrets and the details of “Neapolitan Tailoring”? 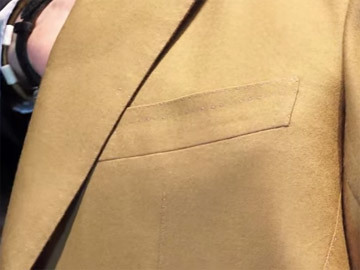 In this video Luca Rubinacci, co-owner of “Sartoria Rubinacci, introduces all the single details of a Neapolitan Tailored Jacket. An opportunity for lovers of all things Italian to meet in local venues to discuss, experience and learn. If you have an interest in Italian cuisine, travel, fashion, culture and the language and would like more details, please get in touch.